Home » Help, My Bathtub Is Clogged! You noticed something was wrong with the bathtub right away: The water didn’t seem to be draining as fast as usual. Maybe you put it out of your mind at first, thinking that perhaps it was just your imagination or some sort of systemwide slowdown. There has been a lot of rain lately, yeah? Until one day, it’s not draining at all, and you find yourself facing the unfortunate reality, which you shout to the heavens: My bathtub is clogged! Don’t worry! You’ve got this. That’s because we’ve got this — and by “we” … we mean Meticulous Plumbing! 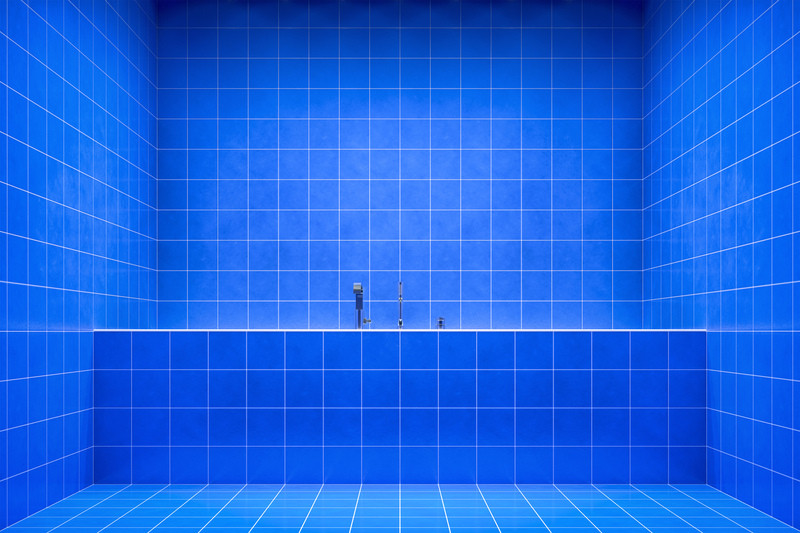 Here at Meticulous Plumbing (where our game is as sharp as our name), we’ve got the tools, the expertise, and the know-how to fix bathtub drain clogs and to provide solutions that will help prevent the same thing from a happening in the future. Plus, since bathtub and shower drains sit lower than sink drains in the kitchen or bathroom, they tend to back up faster than other drains. Plumbers in Portland, such as the experts at Meticulous Plumbing, know that many of the older homes in the area are prone to having clogged bathtub drains because the piping itself in these homes is old and possibly in need of replacement. But chances are that your bathtub is clogged with a combination of material from the list above. Plunger. For many clogs, a common household plunger will do the trick. The plunger creates a vacuum within the pipe itself. Pushing the plunger down (positive pressure) and pulling it up (negative pressure) can usually dislodge stubborn bathtub clogs. Drain cleaner. If a good plunge doesn’t do the trick, the next step usually involves a household drain cleaner. These are often very effective at removing bathtub clogs, but be sure to follow the instructions carefully. Plumber’s snake. Also known as a toilet jack, plumber’s snakes are inserted into the clogged drain pipe itself to help loosen difficult clogs. These are standard tools for plumbers, but do-it-yourself homeowners often have their own on hand. So those are some tips regarding what causes a bathtub to clog and ways to unclog a bathtub drain. If these remedies don’t solve the problem for you, then it’s time to call a plumber. Contact Meticulous Plumbing! We offer upfront pricing before beginning any project, and we’ll make sure the job is done right and in a timely manner. Even better, we can provide home plumbing inspections at the time of service. This is helpful in preventing problems from building up — like the material that’s clogging your slow-draining bathtub! So if you find yourself saying, “My bathtub is clogged,” then give Meticulous a call, and let our plumbing experts take care of it for you.